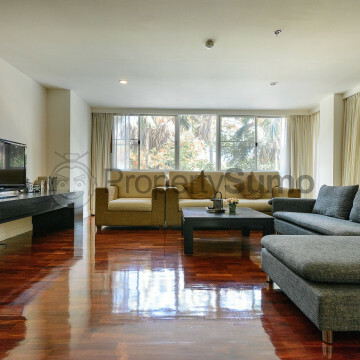 The impressive modern style of this luxurious apartment building is sure to appeal to both families and business professionals. 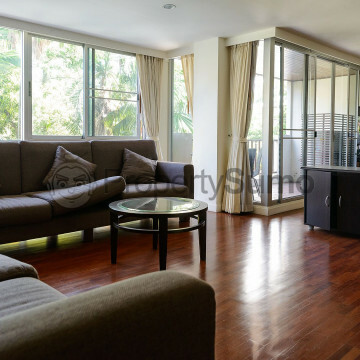 Sathorn Gallery Residence was built in 2006 and features 29 large units set on eleven floors. 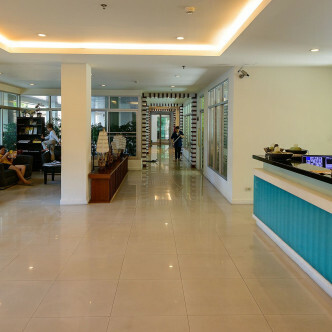 Each of the apartments here is extremely spacious and comes fully furnished complete with a whole host of modern conveniences. 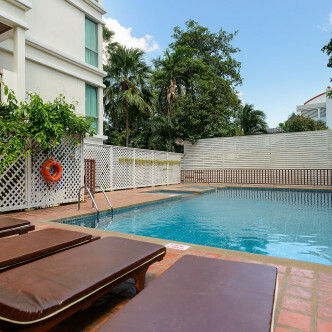 There is a great range of facilities for residents of Sathorn Gallery Residence to make use of including an enchanting swimming pool set in a pretty garden and featuring a tiled sundeck complete with loungers. 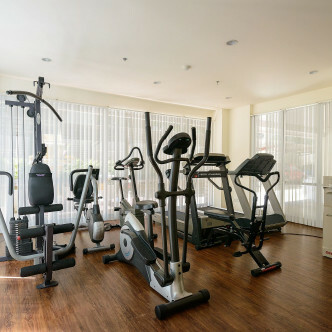 The kids can have fun in the children’s playground, while the adults can relax in the sauna after making use of the modern fitness centre. 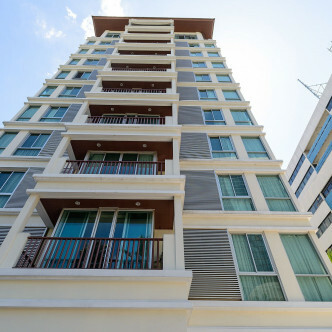 As the name suggests, Sathorn Gallery Residence occupies a convenient location in the Sathorn district of Bangkok. 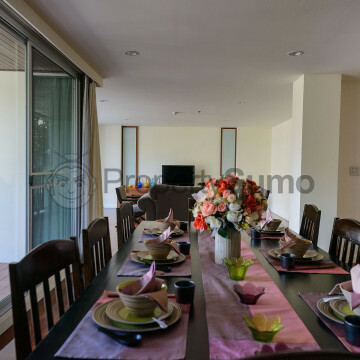 The building is located close to the top of the main road and the Lumphini MRT station can be reached on foot in just a couple of minutes. The Sathorn district is known for its award winning international restaurants and bars, while local colour is provided by the area’s traditional Thai markets.